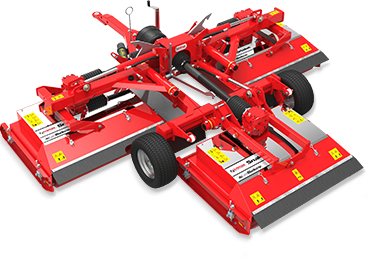 The X-WAM has superior contour following abilities based on the unique combination of individually floating decks and articulated axis. 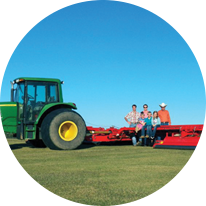 Cut up to 33 Acres per Hour! 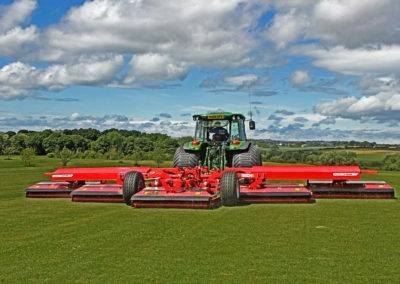 With the potential to cut 33 acres per hour and the ability to perform zero-turns without having to lift any of the mower decks, the Trimax X-WAM will increase your productivity using one tractor, one driver, and one mower and cut with a cylinder-like finish. 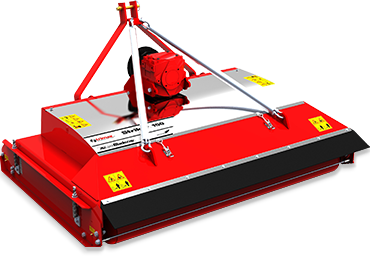 The X-WAM has superior contour following abilities based on the unique combination of individually floating decks and articulated axis. 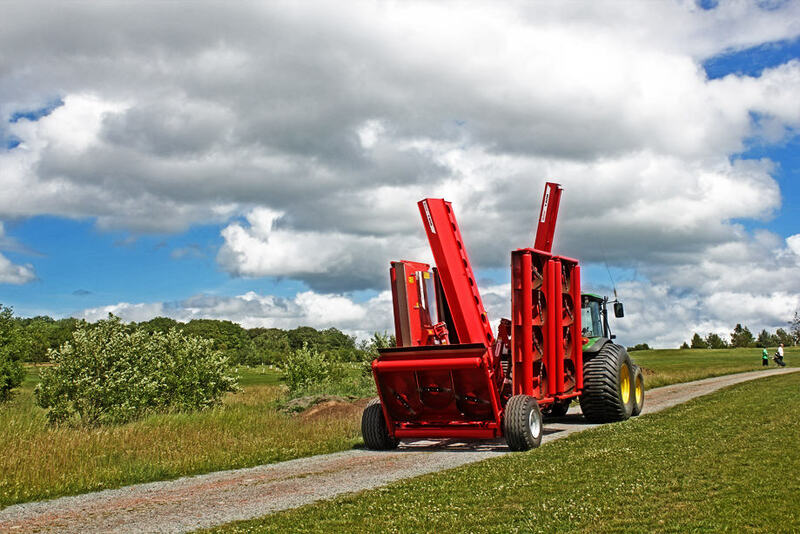 Our robust design coupled with our experienced service and support network ensures minimum downtime and incresed productivity. 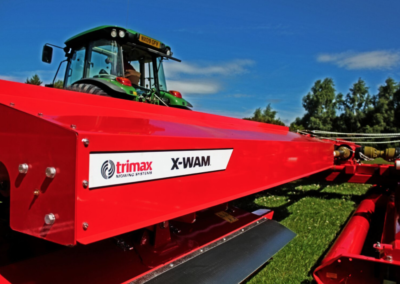 Talk to us today about the capabilities of X-WAM in your environment. 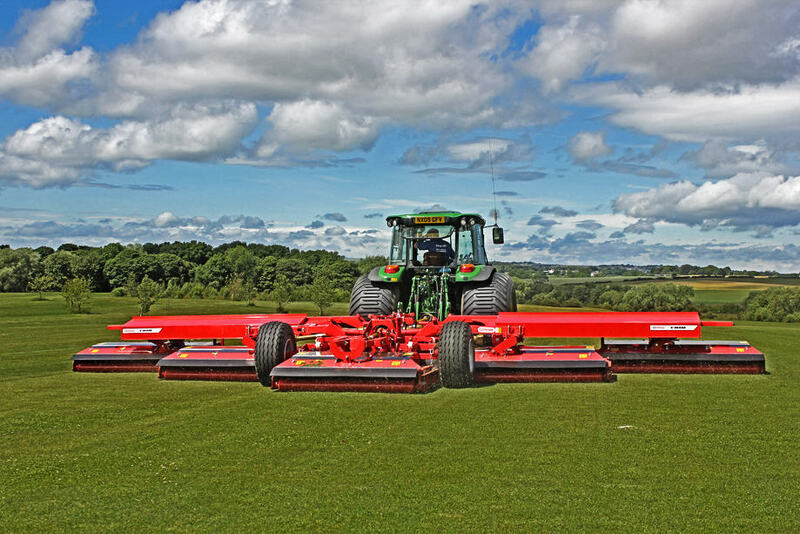 “We're impressed above all with the X-WAM’s build quality and the finish it produces at speed. 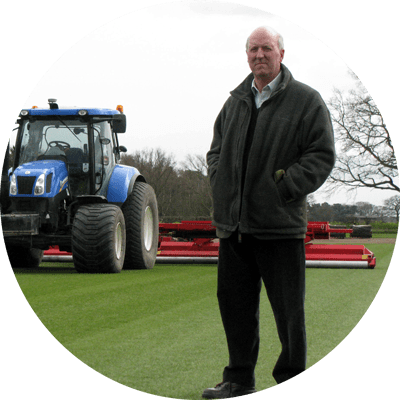 Thanks to the X-WAM’s super-wide cut, we are now able to carry out regular trimming of our turf with one less mowing outfit, saving the cost of a man and tractor"
"We used to run a staff of 14 men. 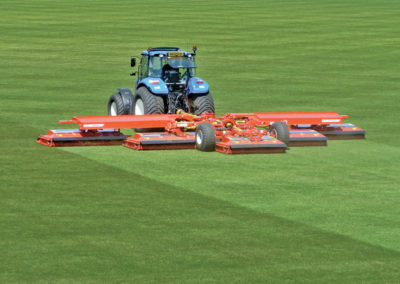 Now we have an X-WAM we run a staff of 4 men. 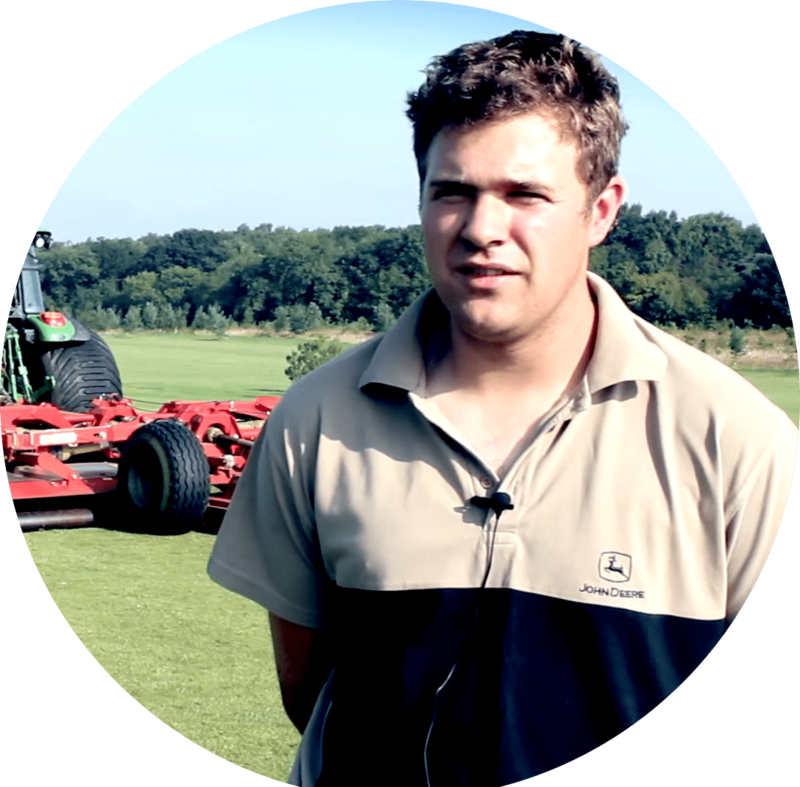 With the XWAM one man cuts 54 fairways in 3.5 hours. We've halved our total operating costs!" 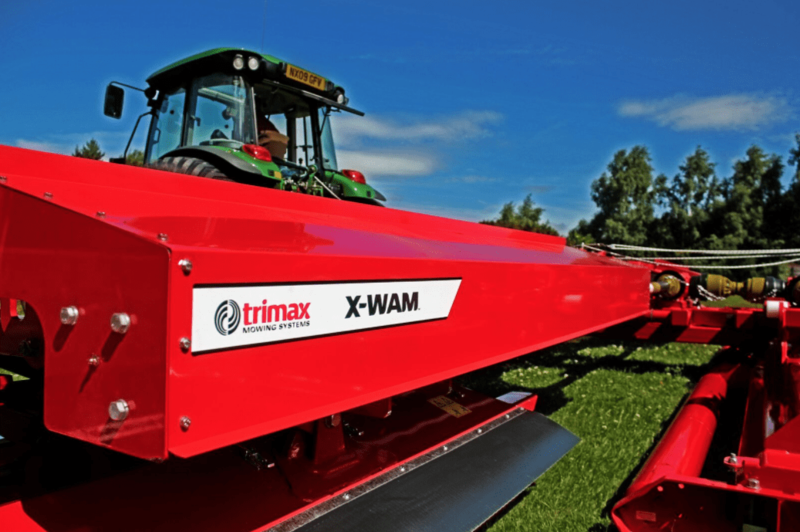 Interested in the Trimax X-WAM or require more product information? 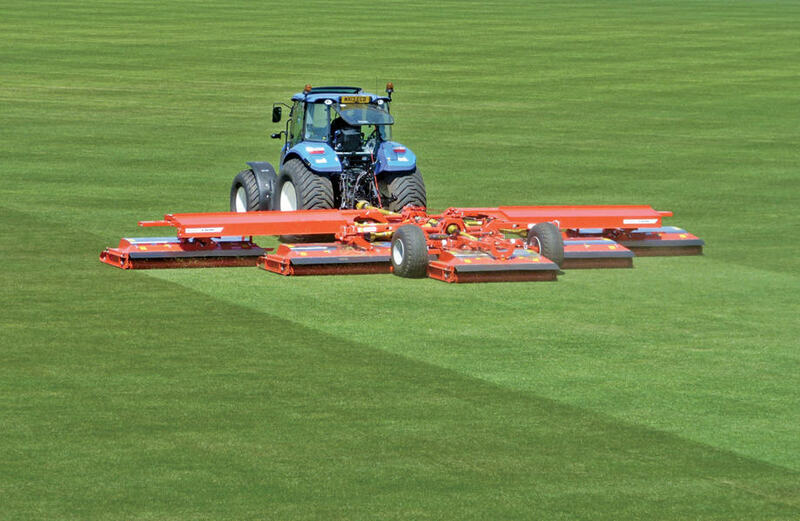 Not sure if the Trimax X-WAM is the right mower for your application?